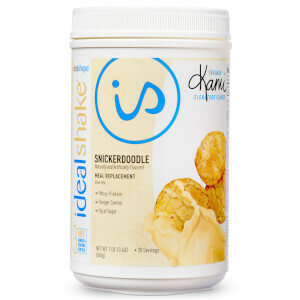 ​Salted Caramel IdealShake tastes delicious with water or milk, or blended into juice and milk based smoothies! 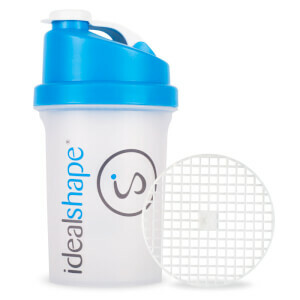 Plus, with our new and improved Salted Caramel IdealShake you'll be getting 11g of 100% whey protein. After carefully considering your feedback we’re excited to transition to a new, all whey protein formula. 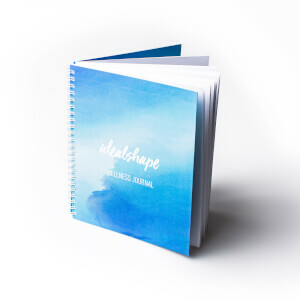 Whey protein is easy to digest and quickly absorbed by your body. 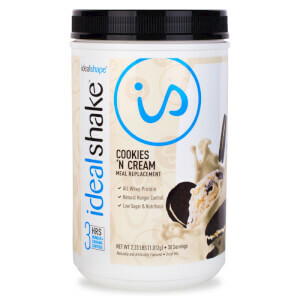 The new all whey formula gives IdealShake a velvety-smooth, rich and thick texture.